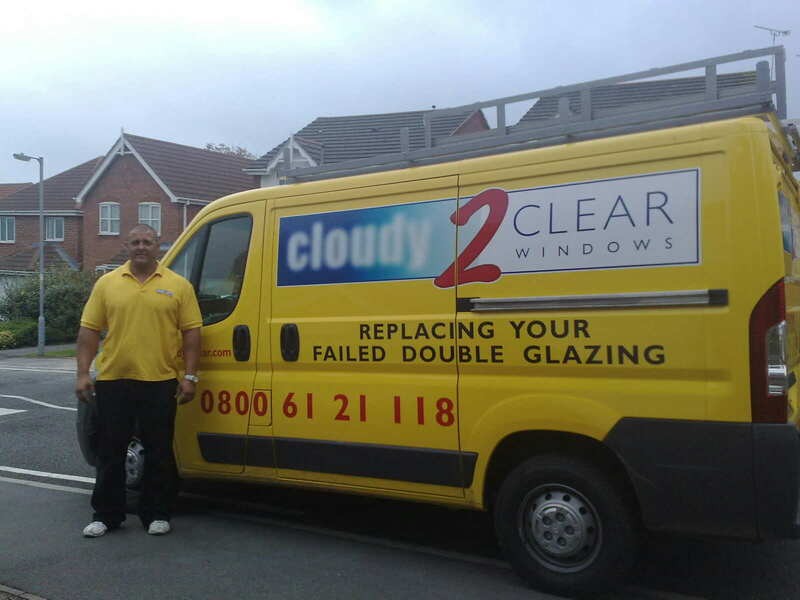 More and more customers nationwide are taking advantage of Cloudy2Clear’s Anti-Condensation Glass this autumn. Hot on the heels of reports from our Northampton branch comes news of customers in the Warrington, Runcorn, Widnes & St Helens areas enjoying the benefits of the C2C service. Do you have a similar problem to Mrs Pauls or are your windows steamed up, broken or damaged? If so contact any of our nationwide branches by clicking here or give us a call for FREE on 0800 61 21 119 and your local manager will be happy to help.